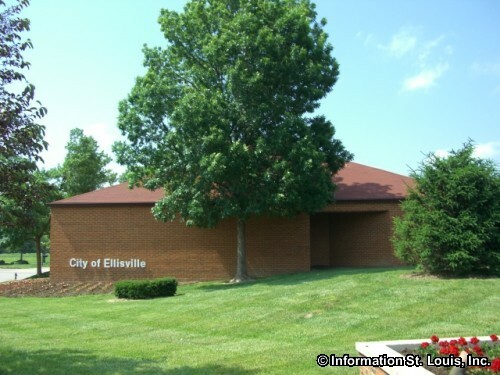 The City of Ellisville Missouri is located in West St. Louis County, centered around the intersection of Manchester/Highway 100 and Clarkson Road. Other important roads that run through Ellisville are Kiefer Creek Road, Hutchinson Road, Old State Road, Reinke Road and other neighborhood roads. 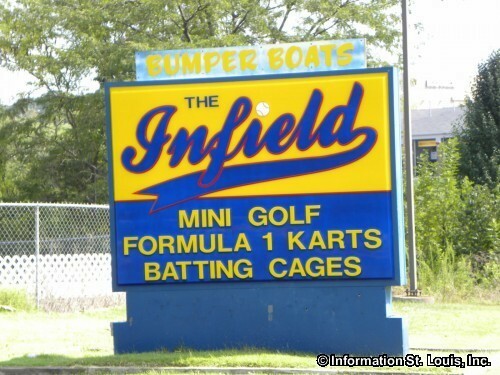 The city has had a stable population and was recorded at having 9,133 residents in 2010. 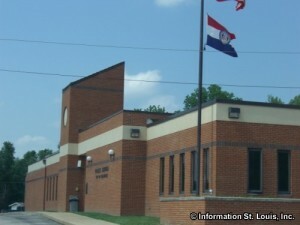 The residents of Ellisville are served by the Rockwood School District. Senior High students will attend either Lafayette High School or Marquette High School depending on where they live. 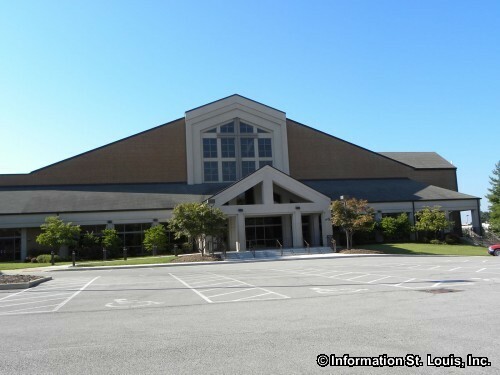 Two elementary schools of the Rockwood School District are located in the boundaries of the city, the Ellisville Elementary School and Ridge Meadows Elementary School. 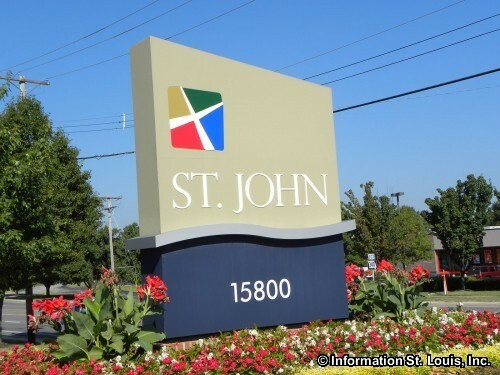 St John's Lutheran School, a private school, is also located within the city boundaries. 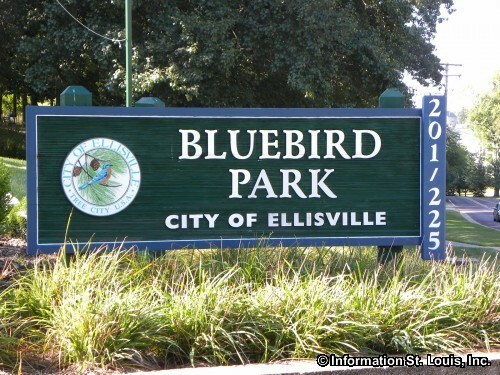 Eight city parks are maintained by the Parks and Recreation Department of Ellisville. 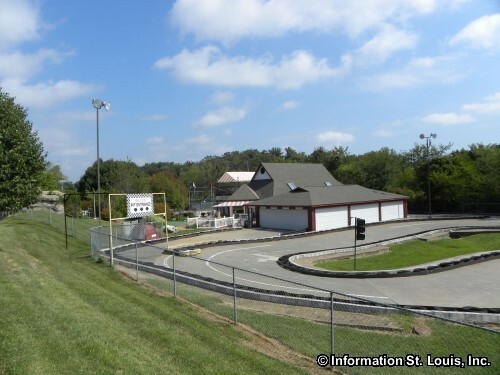 Bluebird Park, located on Kiefer Creek Road, is the largest of the parks with a total of 167.32 acres of parkland and the most facilities. 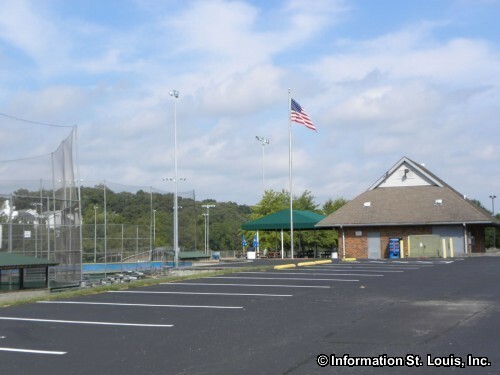 The Edge Aquatic Center is located in Bluebird Park as are tennis courts, pavilions, softball field, picnic facilities, a disc golf course, playground, multi-use trails and an amphitheater. 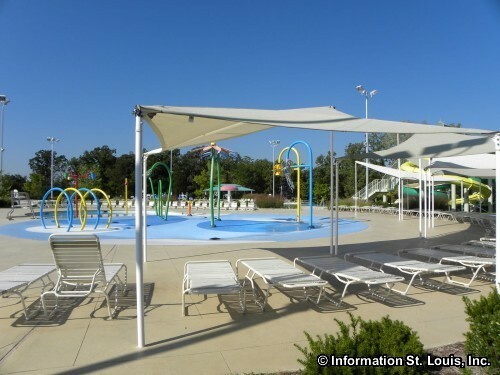 Ellisville's other parks are mostly neighborhood parks and have a variety of amenities. 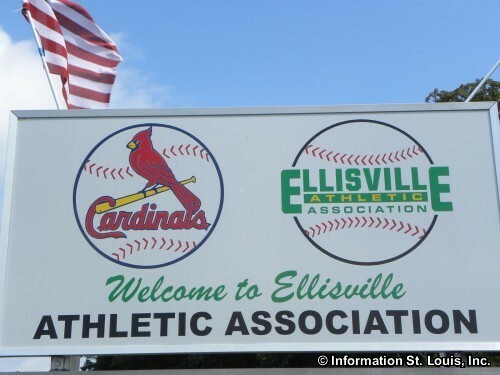 The ballfields of the Ellisville Athletic Association are located in Ellisville and are used for league play. 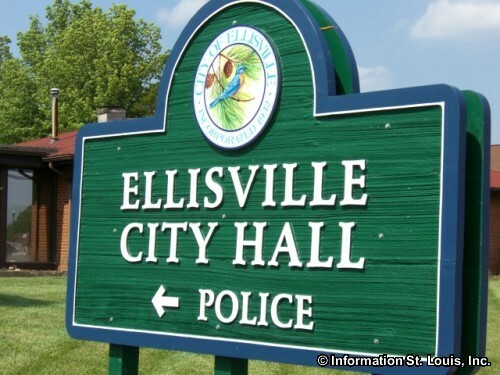 Ellisville was incorporated as a village in 1932 and then as a city in 1957, but was settled early in the 1800's. 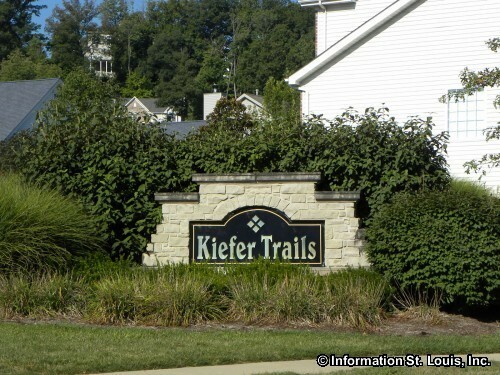 The first resident of the area that would eventually be known as "Ellisville" was Captain James Harvey Ferris who came from Kentucky and settled in the area that is southwest of the intersection of Kiefer Creek Road with Manchester Road. The brick home he built using bricks made by the slaves he owned, would later be sold many times to men whose names can still be found in the area today. Some of those names are Vespasian Ellis, Samuel Wilson, Major Clarkson, Captain Benjamin F. Hutchinson and John William Henry Rasch.